Facebook CEO Mark Zuckerberg will soon become a billionaire when the social media giant completes its initial public offering (IPO). Despite the enormous benefit to his personal wealth, he will face some severe tax consequences from his proposed exercise of millions of stock options. Zuckerberg currently owns almost 414 million shares of Facebook, but he also holds options to buy another 120 million shares at the bargain price of 6 cents a piece. Facebook said in its IPO paperwork that Zuckerberg plans to exercise those options and will sell some of his shares during Facebook’s initial offering to cover the tax bill. Zuckerberg will pay ordinary income tax on the spread between the fair market value of Facebook shares when he exercise his options and the price he pays for the shares – 6 cents. Private analysts estimate the shares will go for $40 per share during the IPO. At such an elevated price, Zuckerberg will owe roughly $1.5 to $2 billion in taxes. Needless to say, Zuckerberg will pay tax at the highest marginal federal income tax rate of 35% . In addition, as a California resident, Zuckerberg will pay state income tax at a 10.3% rate. Why is Zuckerberg willing to shell out billions in tax? Control. The 27-year old CEO wants to retain as much control as possible over the continually growing Facebook empire. Only in the twisted world of taxes could one go from paying what many believe to be the largest tax bill ever to paying no tax at all. 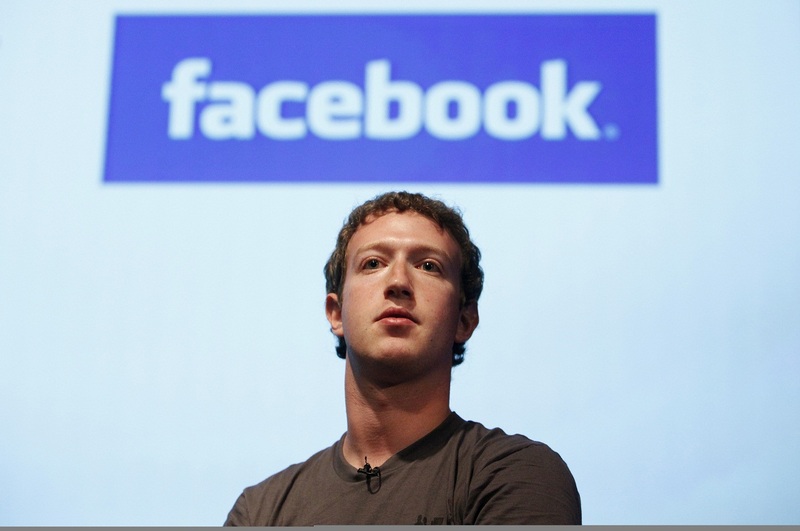 Zuckerberg may not pay any federal income taxes in 2013. The Facebook Board of Directors, at Zuckerberg’s urging, has reduced his salary to $1 for 2012.